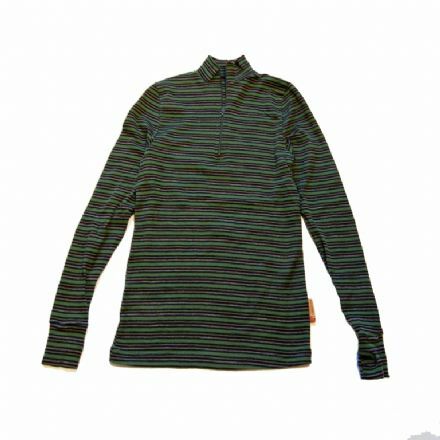 Fun, stripy, thermal clothing for adults and children. Mock neck, lightweight undershirts for kids. Keep your smallest rider warm and snuggly! 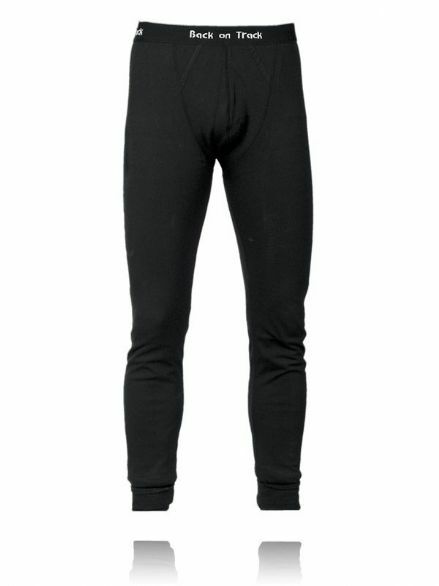 Perfect base layers for riding out on cold days! Wild Stripes Base Layers are putting the fun into thermals! 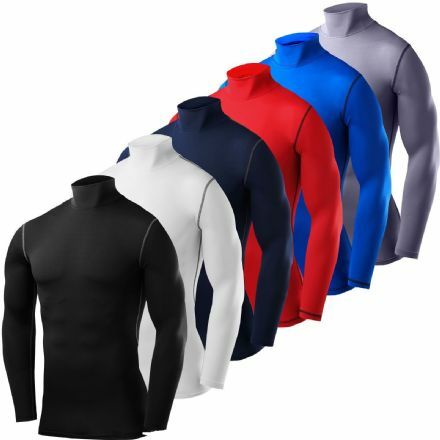 Bored of dull, boring, ninja black base layers Wild Stripes Base Layers are on a mission to put the fun back into thermals with their range of stripey, cosy, comfy polypropylene base layers in a dazzling array of colours! Polypropylene is a perfect fabric for base layers as it has the highest insulation properties of any fibre and will keep you toasty warm. Unlike cotton it can’t retain moisture so will stop you getting cold and damp by wicking moisture away from your skin to your outer layers. Wild Stripes Base Layers are soft and lightweight without being bulky so are perfect under any outer layers or wet weather gear. Wild Stripes Base Layers are hypoallergenic, non-itchy, totally colourfast, very hardwearing and really easy to care for. A hot wash at 90 degrees will keep them as fresh as the day you bought them! Wild Stripes Base Layers are ethically made in New Zealand from the finest, premium 100% polypropylene yarn and once you’ve worn them out you can even return them for recycling! Wild Stripes Base Layers are designed for all outdoor activities and are perfect under any wet weather gear or outer layers, leathers, dry suits, board shorts or even just jeans – but you won’t be able to resist showing them off!